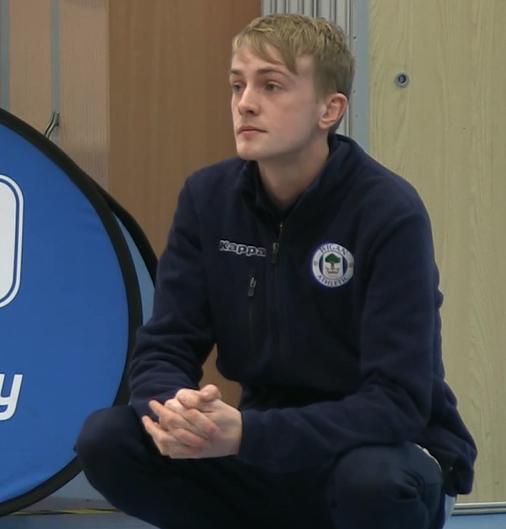 Sean Rowlinson, a 22-year-old volunteer from Wigan Athletic Community Trust, is embarking on an educational pathway with the University of South Wales (USW). 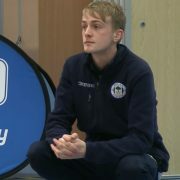 Studying a two-year foundation degree with USW in Community Football Coaching and Development, which is run in partnership with EFL Trust, Sean first volunteered for Wigan Athletic Community Trust 18 months ago when he assisted in the delivery of P.E schools. His involvement with volunteering has propelled his individual development and he believes his experiences will benefit him hugely whilst he completes his degree. He said: “Volunteering has really helped me to develop my skills and allowed me to take my experiences into a professional coaching environment. Alongside the academic element of the USW degree, students complete up to 200 hours of voluntary coaching within the community allowing the students to embed and develop the coaching techniques learnt within lectures. “Volunteering has been hugely beneficial for me because it’s given me that pathway into coaching which is what I love doing. “I started volunteering when I was doing my early coaching qualifications where I achieved the FA Level 1 & 2 coaching badges, but learnt that it was crucial for me to continue my development and gain my multi-skills too so I could work in schools. “I was asked if I wanted to go on the University of South Wales’ football coaching course, and my volunteering hours will definitely help me to continue to gain experiences in this area.